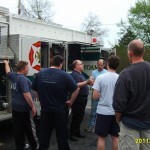 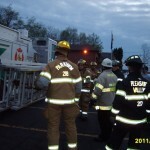 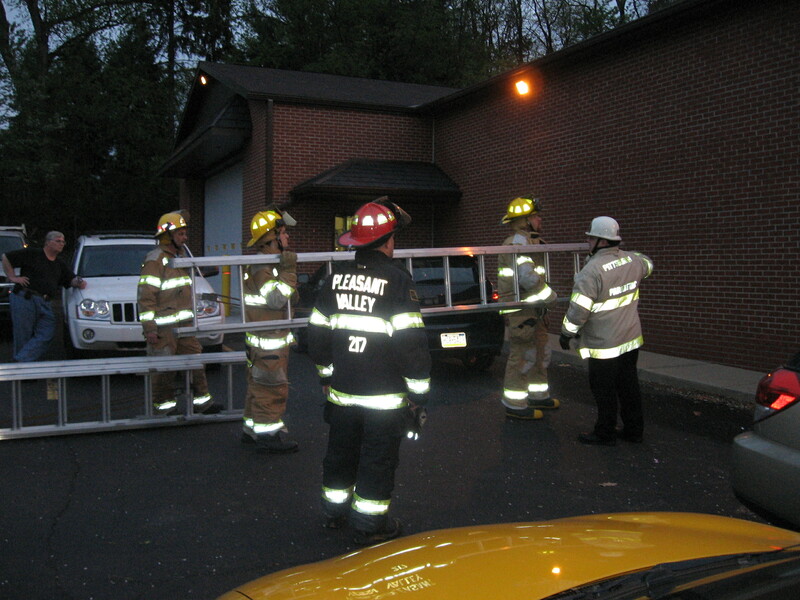 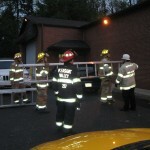 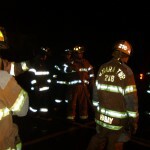 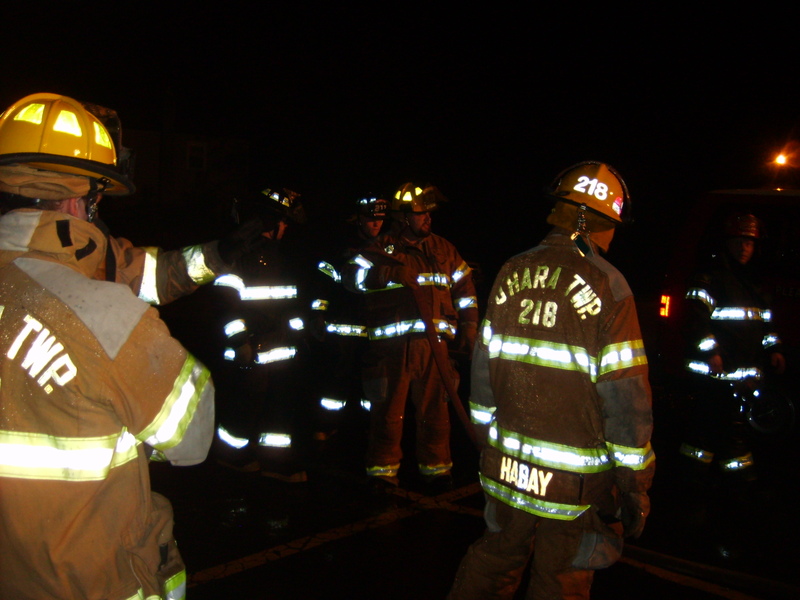 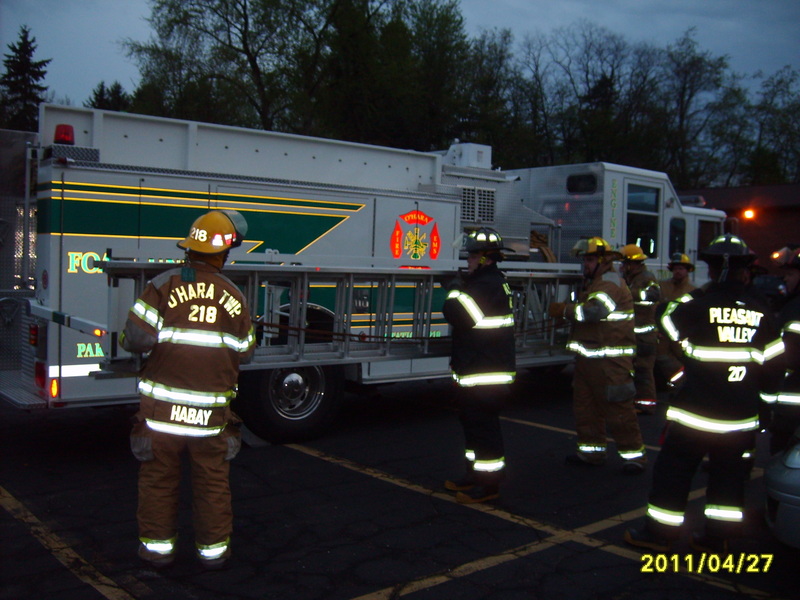 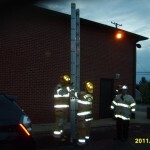 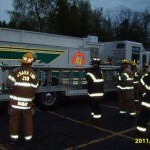 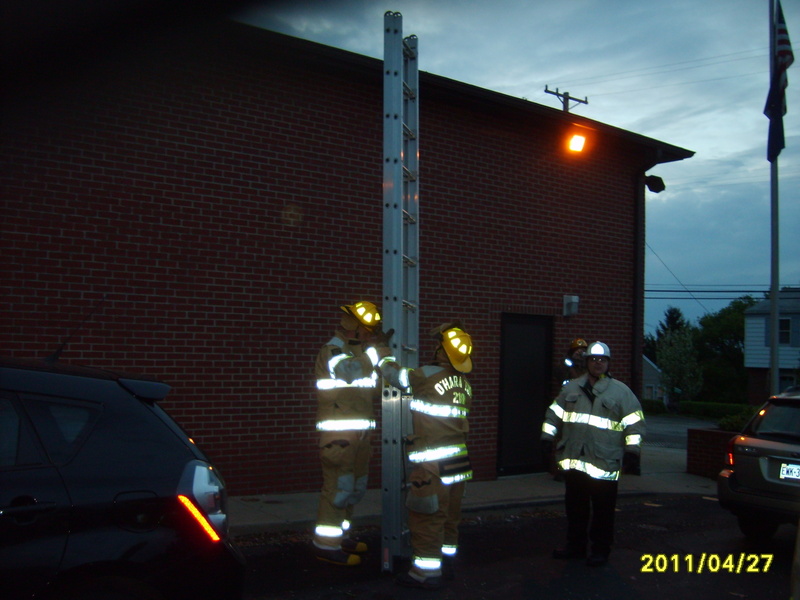 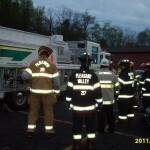 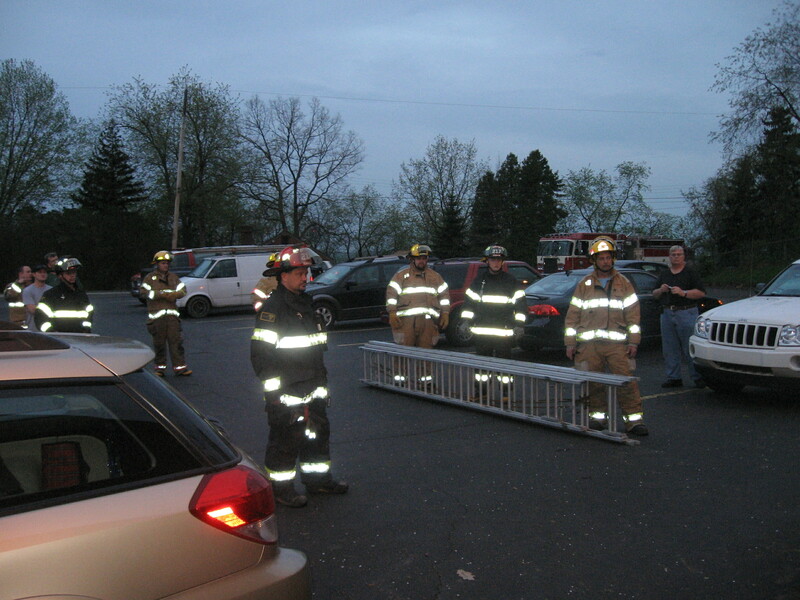 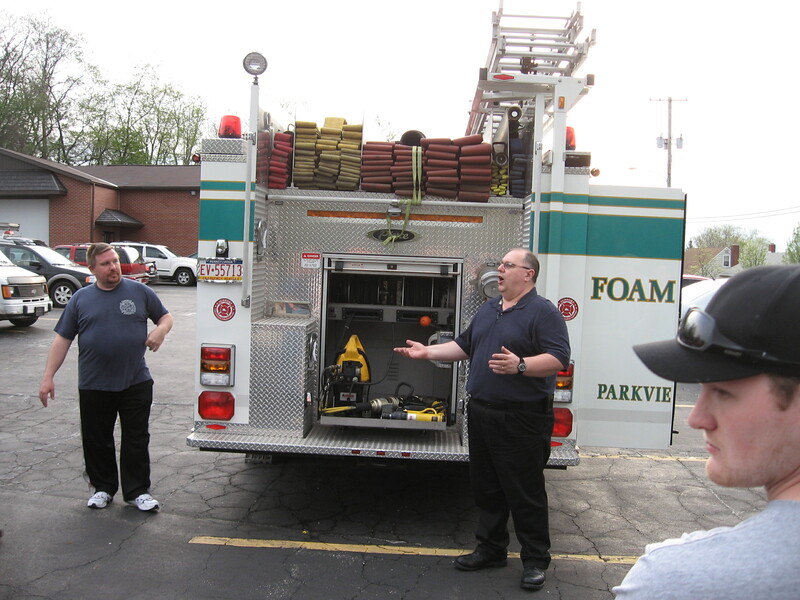 On Wednesday April 27th,20 public safety personnel from Parkview Fire/EMS and Pleasant Valley VFD met at Parkview Station 218 for the first of a series of monthly training. 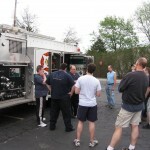 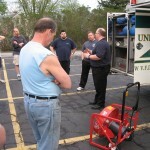 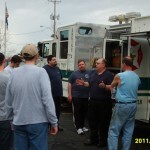 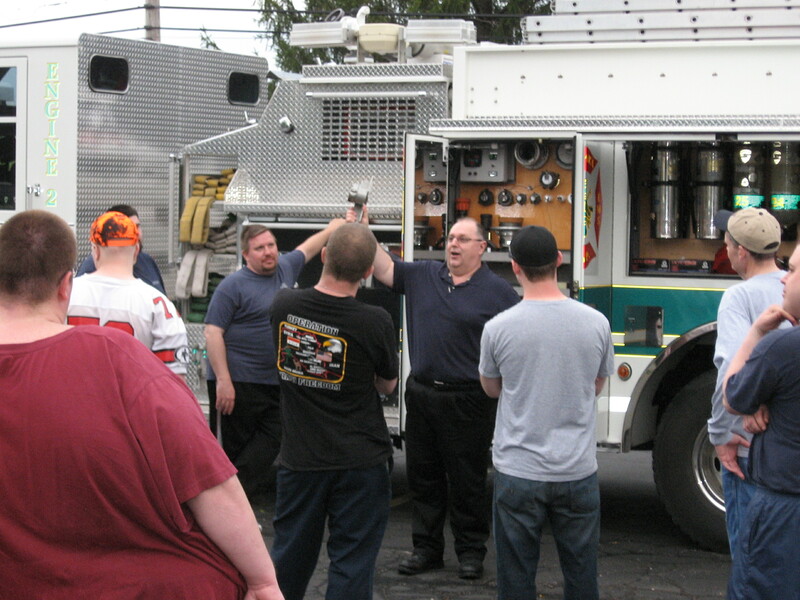 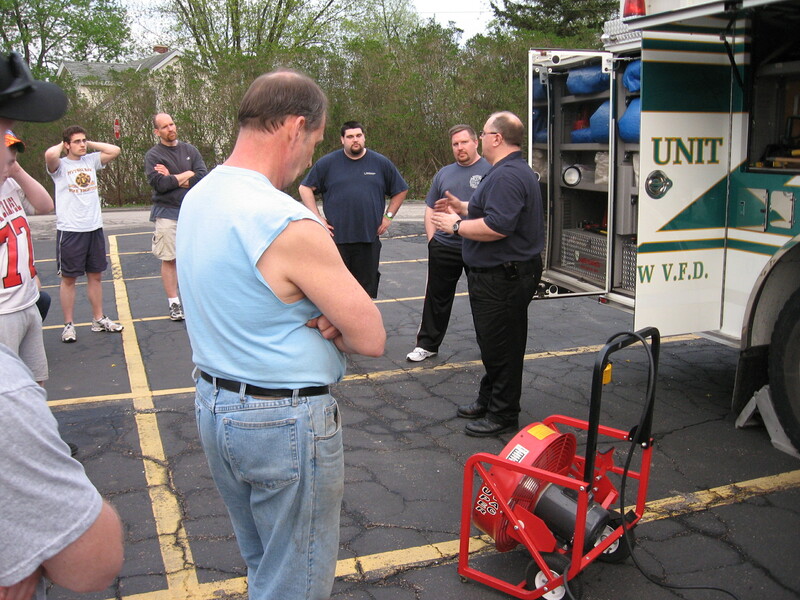 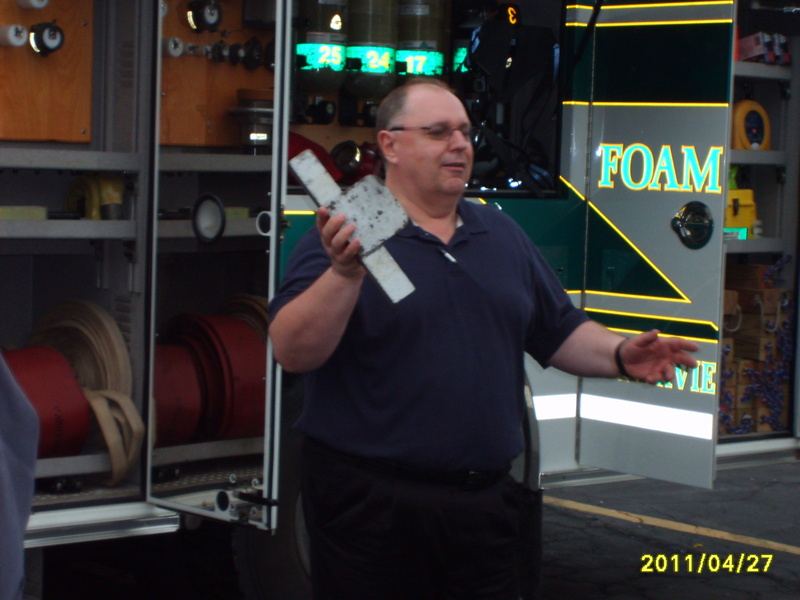 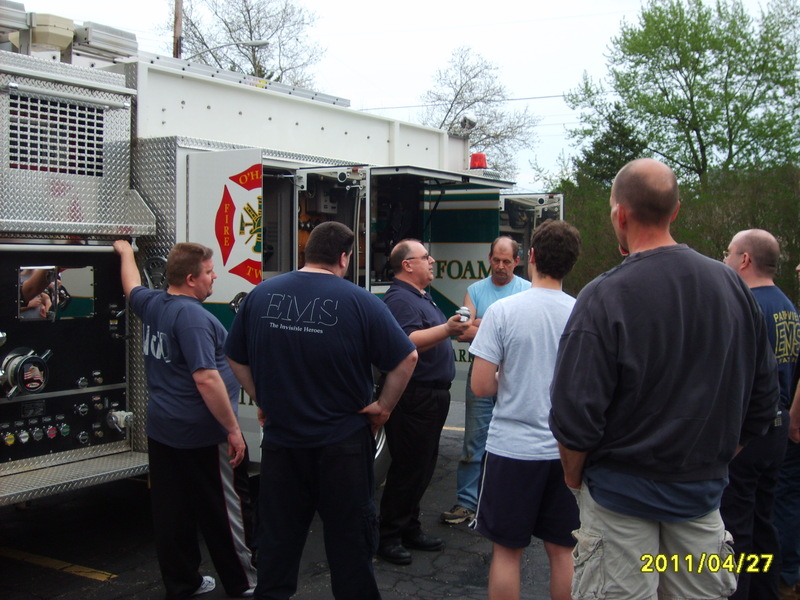 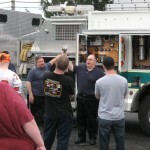 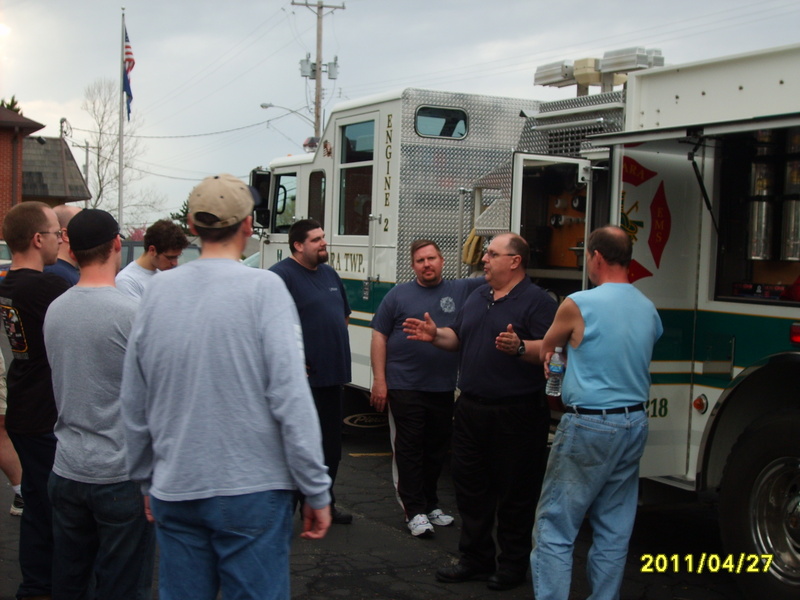 Norm Auvil,PA State Fire Instructor and District Chief with the City of Pittsburgh EMS,was the lead instructor covering “Back to Basics“. 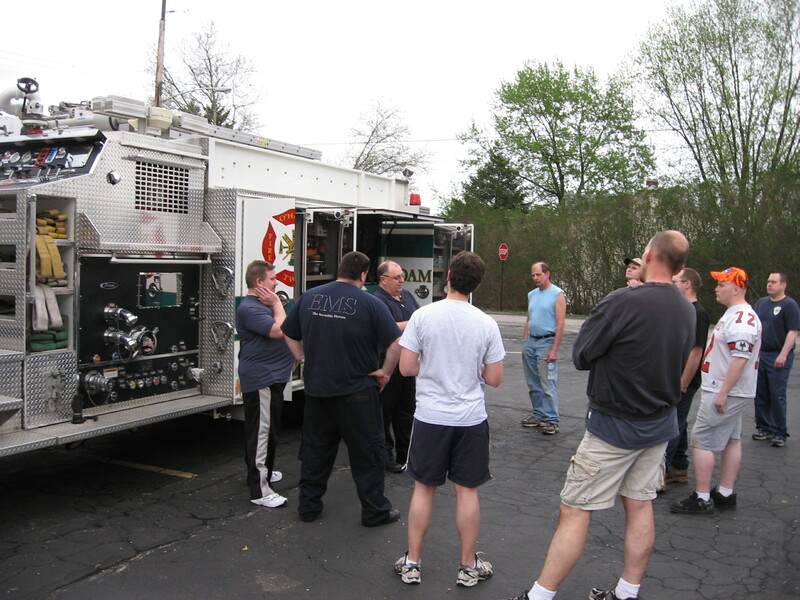 This evening started with a tour of 218 Engine 2 and an overview of the equipment stored on the apparatus. 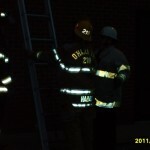 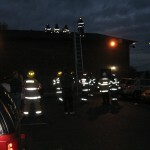 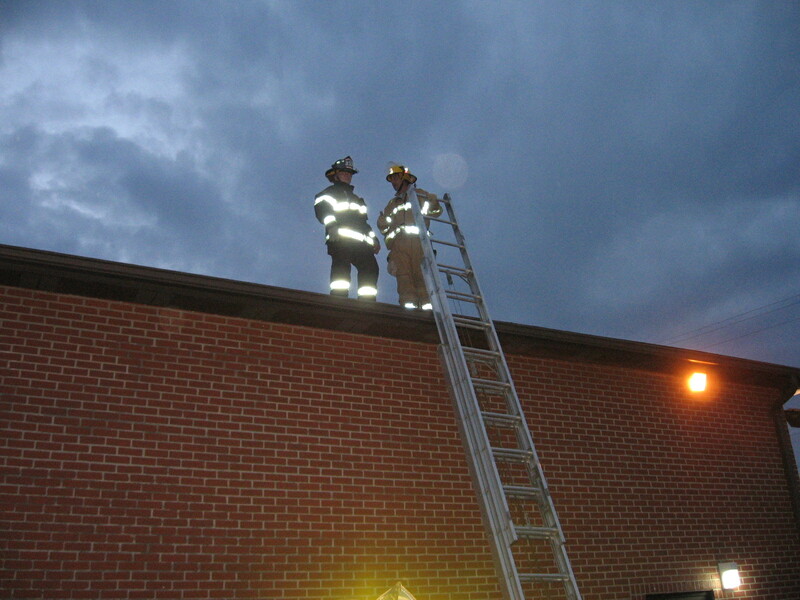 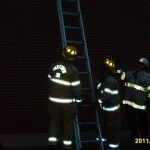 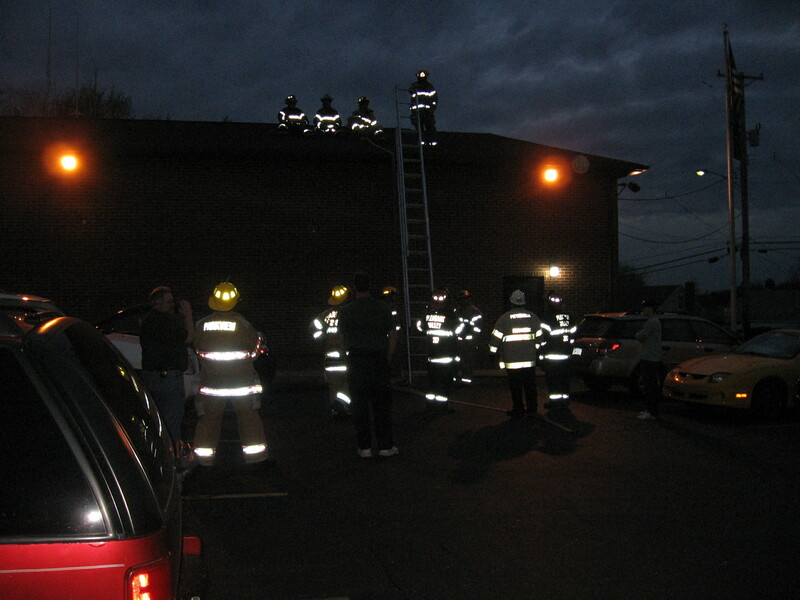 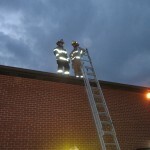 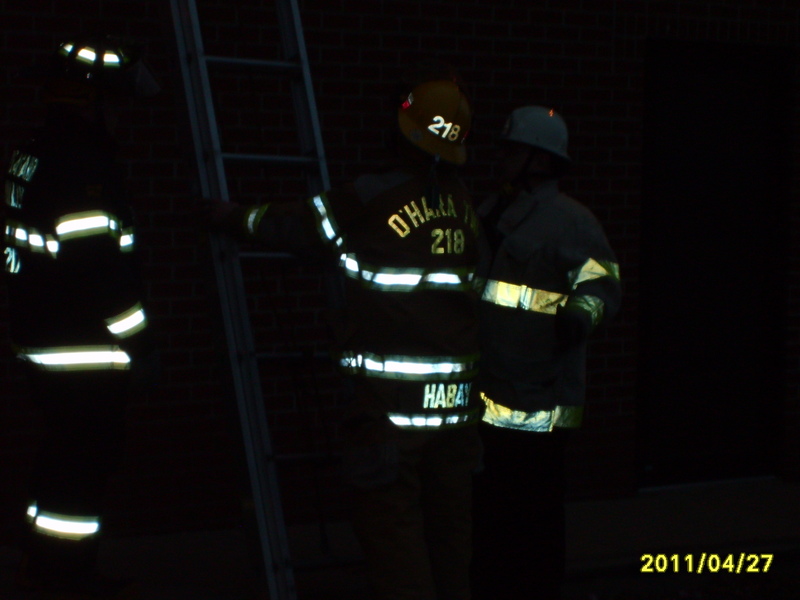 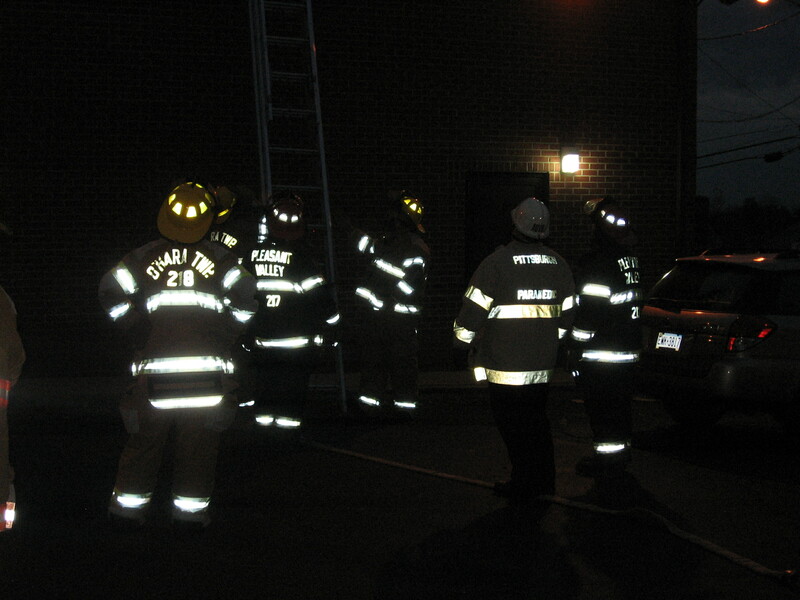 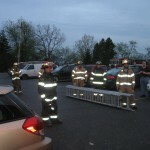 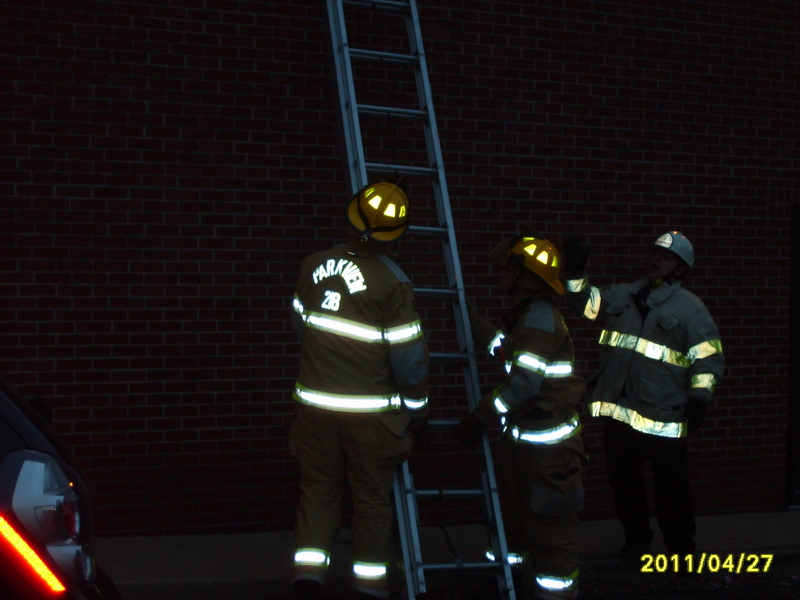 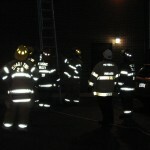 Afterwards students donned their gear and participated in a hands-on lesson covering basic ladder and hose line. 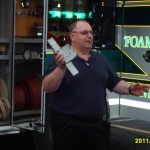 This was a first of a series,next month the topic will be Water and Foam.